TRAVEL INFO - Infohostels World News. 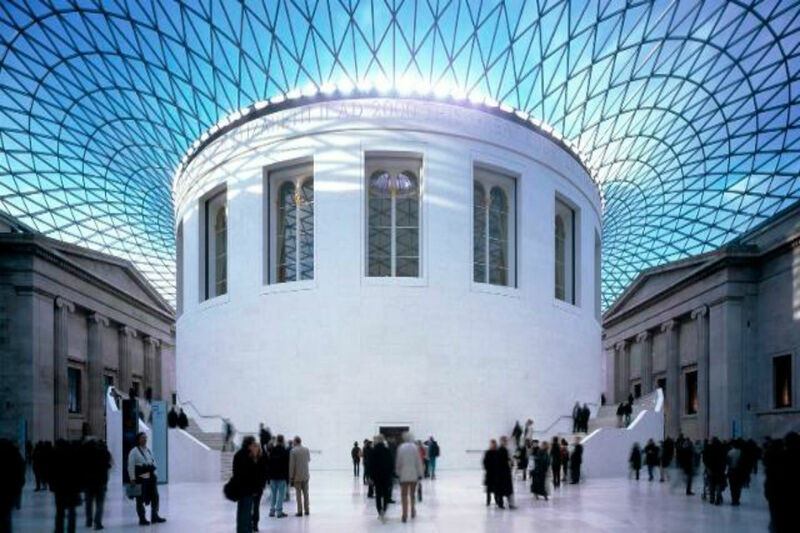 London is a treasure trove of brilliant activities and days out worth boasting about. We're completely spoilt for choice with things to do in London, whether you live and work in the capital or you’re planning a holiday, and there's always plenty of ways to fill a free day with fun.